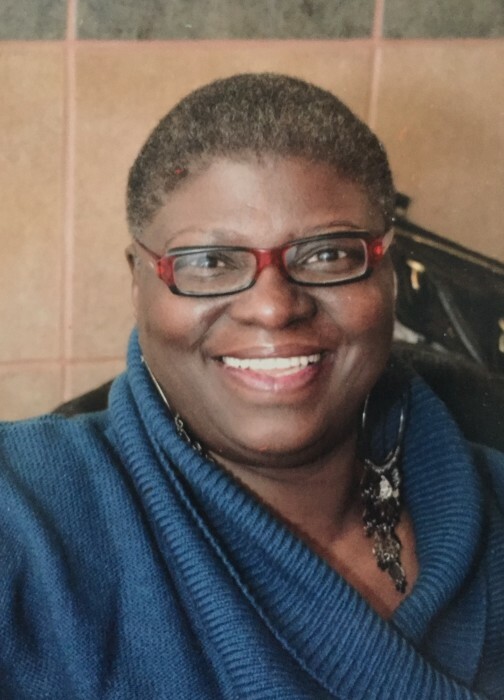 Obituary for Marrie "Mary" Mallory | Carter Funeral Homes, Inc.
Marrie ‘Mary’ Mallory 64, of Lorain got wings on April 8, 2019 following a brief illness. Friends will be received on April 16, 2019 from 10:00 a.m. until time of service at 11:00 a.m. in the Mount Zion Baptist Church, 632 W. River Road N., Elyria, OH 44035. Rev. Calvin Currie will be the Eulogist.